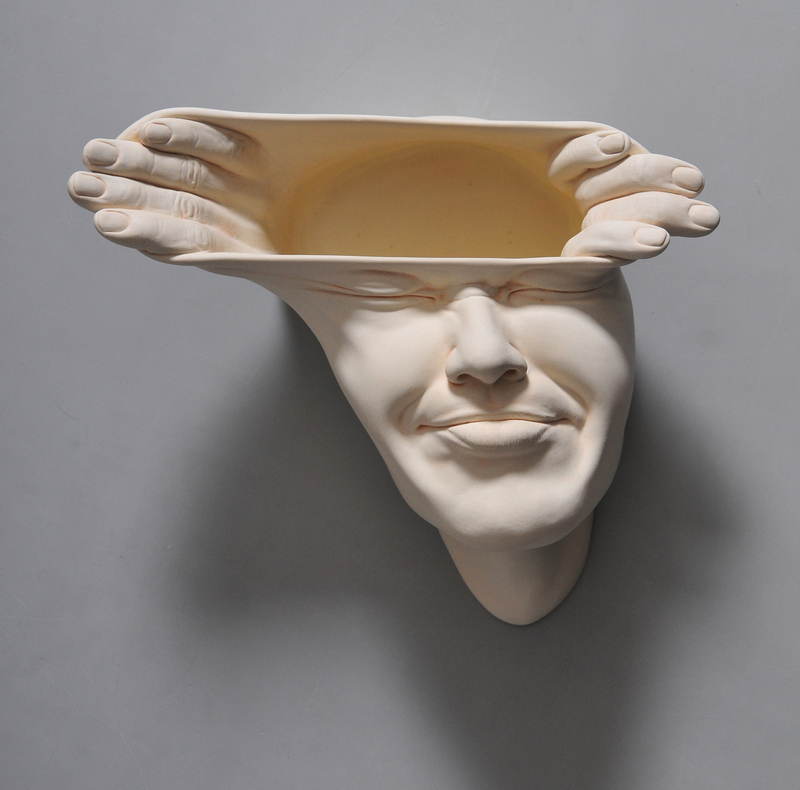 Sculptor Johnson Tsang (previously) continues to push realism’s boundaries in his sculptures of faces that are stretched and opened up in surreal ways. In his latest series, Open Mind, Tsang incorporates hand gestures and metaphorical materials like growing leaves and rippling water to convey a sense of open-mindedness in his sculptures. The artist shares with Colossal that he has always been creative, but due to an impoverished upbringing and poor grades in school, he initially focused on trade work, including as an air conditioning assistant and a potato chip fryer. 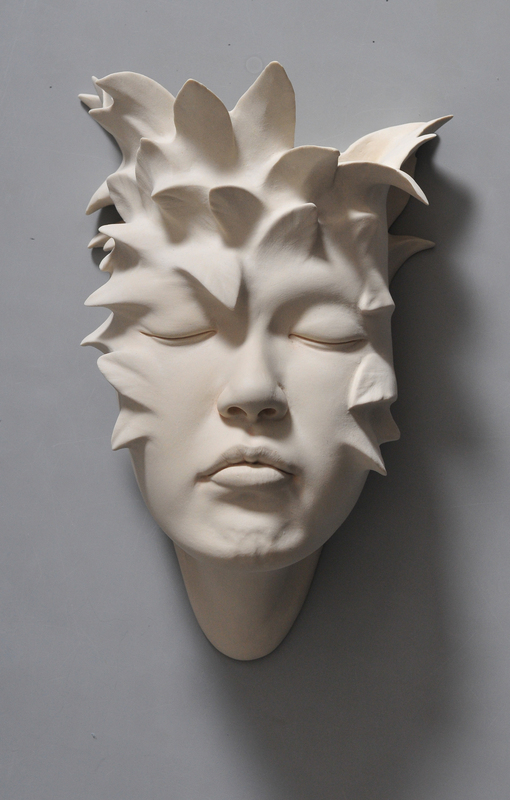 Tsang, now 58, is a prolific creator, and reports that he completes about a sculpture a week. He shares new work on his website as well as on Instagram and Facebook, where he also chronicles works in progress.